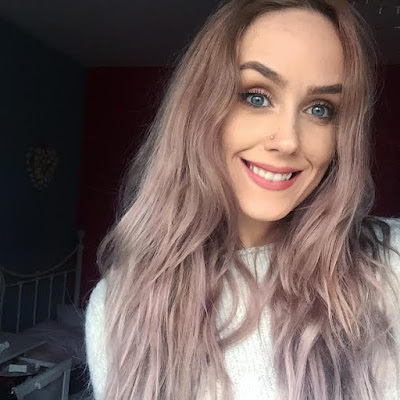 I have a 2.1 in Broadcast Journalism from Nottingham Trent University, where in my spare time I also performed gigs as a singer songwriter, made a few wicked cocktails as a bartender and was Treasurer of the Pole Dancing society. Oh and if you think being treasurer means I'm good with money? Sadly I'm just as much of a shopaholic as the next girl. Not even kidding, that Isla Fisher movie was based on my life..
My ultimate dream is to own a Pomeranian called Gizmo (Gremlins, duh! ), be a Disney Princess, and work in the fashion/media/entertainment industry! If you're still here and want to know a little more you nosy so and so then head over to my 7 Facts About Me post!